1) Congress and President Obama passed the new GMO legislation following a law that went into effect in Vermont on July 1st. The Vermont law forced in-state food manufacturers to clearly indicate on product packaging labels whether GMOs are present. For companies supplying the same product to various states with now differing regulations, this raised a number of issues. The federal law nullified the Vermont legislation and provides companies with additional GMO labeling options. 2) An earlier version of the bill passed by the U.S. House of Representatives in 2015 would have made GMO labeling a voluntary program, but it failed to gain enough support in the Senate. The new law sets a mandatory national disclosure standard, but it also gives producers more options for labeling. Under the law, producers can choose between a statement on a package’s label; a symbol (not yet developed); a 1-800 number to call for more information; or a QR code that can be scanned with a smartphone directing consumers to a website for additional information. 3) The USDA now has two years to finalize the regulations and mandatory disclosure standard for bioengineered foods. As of now, the law does not define the length of time food companies will have to comply with the new labeling standards after the regulations are finalized. However, it has already been specified that smaller companies, as defined by the USDA, will be given an extra year to comply. Food served in a restaurant and food companies with less than $1M in annual sales are exempt. 4) The USDA Secretary of Agriculture will determine which products and ingredients will require labeling. The new law requires the USDA to establish a standard or definition of “bioengineered food,” or food that may be bioengineered. In addition, the agency needs to determine the minimum amount of bioengineered substance present in food for it to be considered bioengineered food. Certain highly-refined products that come from genetically modified sources may not require labeling, in addition to meat and other animal products derived from animals consuming GMO feed. 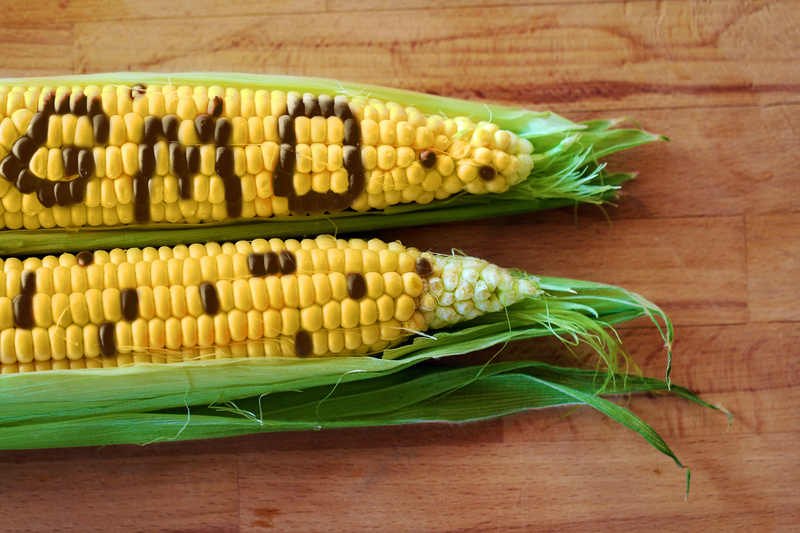 While the details of the law are not fully specified at this time, it is certain that companies will need to comply with the USDA’s final decisions regarding GMO labeling in the coming years. Are you currently processing or manufacturing foods made with GMO ingredients or are you currently making any non-GMO claims? Mérieux NutriSciences currently offers qualitative and quantitative GMO analysis at our laboratory in at our state-of-the-art laboratory in Crete, IL. Contact us to start testing now! Seth Keller is the Associate Product Manager for Microbiology at MerieuxNutriSciences. His current focus is on the development of analytical offerings in GMO, in addition to reviewing and implementing new microbiological methods. Seth received a Bachelors degree in Molecular and Cellular Biology from the University of Illinois Urbana-Champaign in 2011. In his free time he enjoys playing golf, working out, cooking, spending time with his friends, and rooting for all Chicago teams, specifically the Cubs and Blackhawks.